The article "Using adaptive algorithms based of fuzzy logic in vibration diagnostic systems" is published in the "Publications" section. The article "Experience of development and introduction of the on-board condition monitoring system for electric trains" is published in the "Publications" section. The article "Providing vibration reliability of turbine units of TPPs and NPPs. Condition and updating the regulatory base" is published in the "Publications" section. The article "Modeling statistical features of plane bearings for major power turbine units" is published in the "Publications" section. The article "Formation of diagnostic feature vector based on characteristic function of vibroacoustic signal" is published in the "Publications" section. The article " Innovative solution for pump units development and manufacturing" is published in the "Publications" section. The article "The Results of Resource-saving Machinery Operation SIBUR’s Tobolsk facilities" is published in the "Publications" section. The article "Experience in application of The COMPACS-RPE bench system with an integrated partial discharges sub-system in repair production of OOO MRP Gazpromneft Omsk Refinery" is published in the "Publications" section. 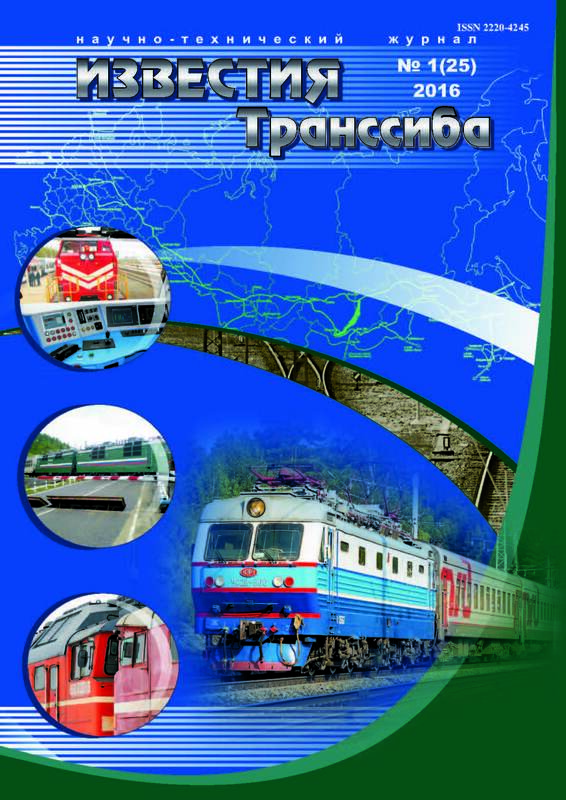 The article "Development of Logical-linguistic Model of Pneumatic Electric Train System for Diagnostic Purposes" is published in the "Publications" section. The article "Uniformity Evaluation of Vibration Parameters of Similar Electric Train Nodes" is published in the "Publications" section.